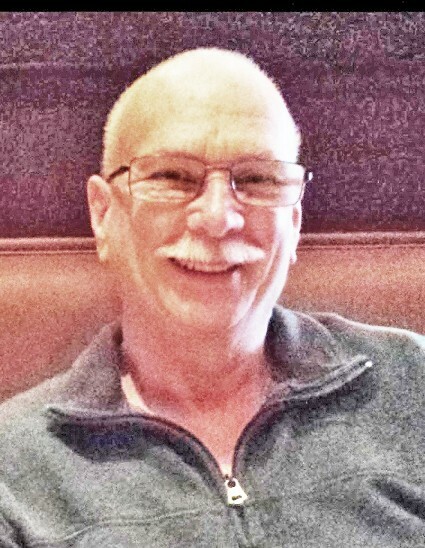 Michael S. Parent Sr. 64, of Belmont passed away on Friday February 1, 2019 at home with his family by his side after a long illness. He was born in Nashua on July 17, 1954, the son of Sylvio N. & Ora (Parizo) Parent. Michael was a graduate of Hanover High School, and was employed as a mechanic for over 27 years with Osram Sylvania of Hillsborough, NH. He and his family lived in Antrim for 18 years before moving to Belmont 13 years ago. He was a member and deacon of the First Baptist Church of Sanbornton, and also a member of the Hillsborough Harmony Masonic Lodge #38. He was a member of the Eastern Star, Grand Lodge of New Hampshire and the Scottish Rite. brothers: Rex Sr., Norman and Amos. 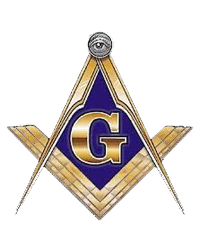 Masonic service being held at 6:30 pm at the William F. Smart Sr. Memorial Home, 584 West Main Street, Franklin - Tilton Road, Tilton. First Baptist Church in Sanbornton, with the Reverend Scott Manning and Reverend Toni Manning Officiating.